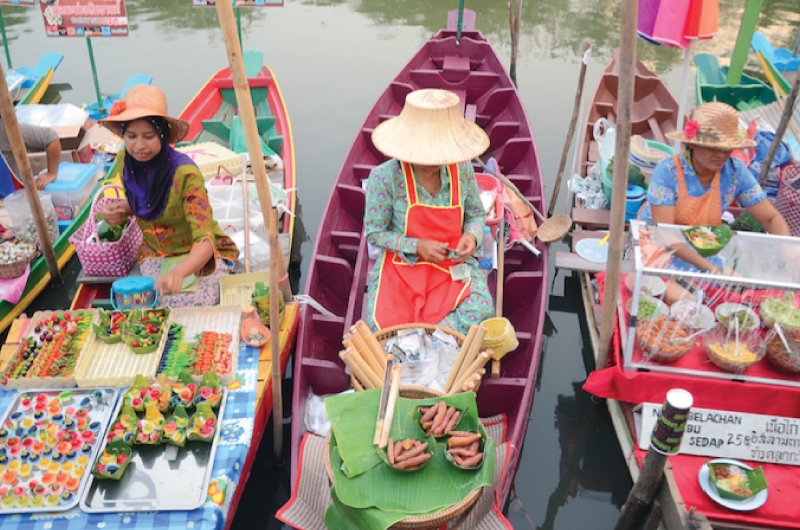 GrabRent make your one-day trip in Hat Yai easier! Your one-day trip just got a lot easier with GrabRent. This time-based ride option in your Grab app is available on-demand. Let Grab take you around for as long as you wish with unlimited stops; just like your own car! Looking for a wallet-friendly way to get around? Go for GrabRent! 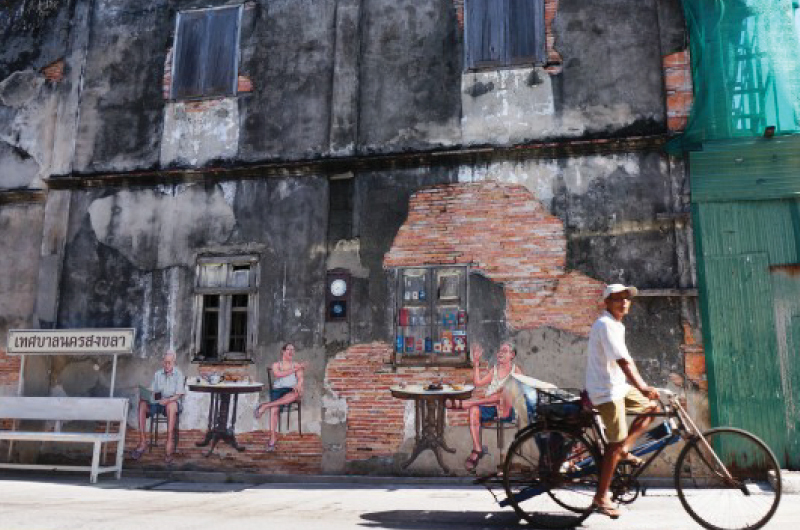 Top 10 tourist attractions in Songkhla – HatYai. Discover now! 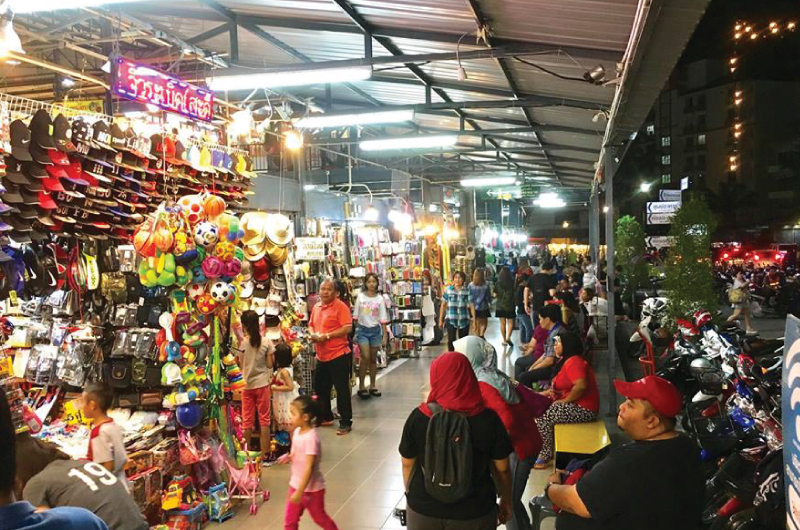 Known as great food and shopping paradise as well as many local souvenirs, clothing and other accessories with affordable price compared to other shopping spots in Hat Yai. (Close on Monday). Come to Hat Yai Municipality Park to escape chaos of the city. Being located on a mountain area taking up flower gardens and temples, you can enjoy the pleasant view by taking a cable car up to the mountain or hiking to see all the sculptures along the way. 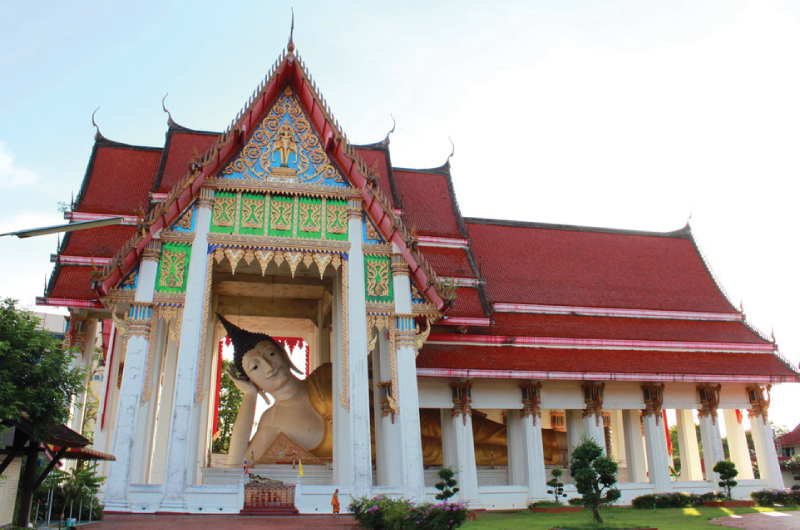 Wat Hat Yai Nai is one of the major temples in Hat Yai city. There are the world’s third largest reclining Buddha enshrined and many features with massive multi-roof tiers which its intricate exterior design makes the temple a formidable sight from afar. 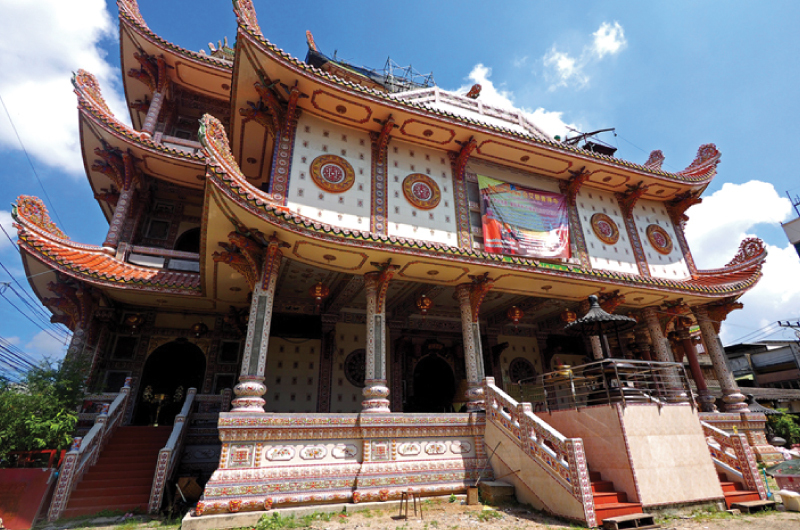 Built in several decades ago, the pagoda features multiple shrine rooms accentuated by murals of Chinese landscapes. Dragons and longevity symbols are emblazoned on detailed walls, bright lanterns hang in the corners and the smell of incense joins soothing Chinese Buddhist music to set the mood. The temple is situated on a top hill not far from town. 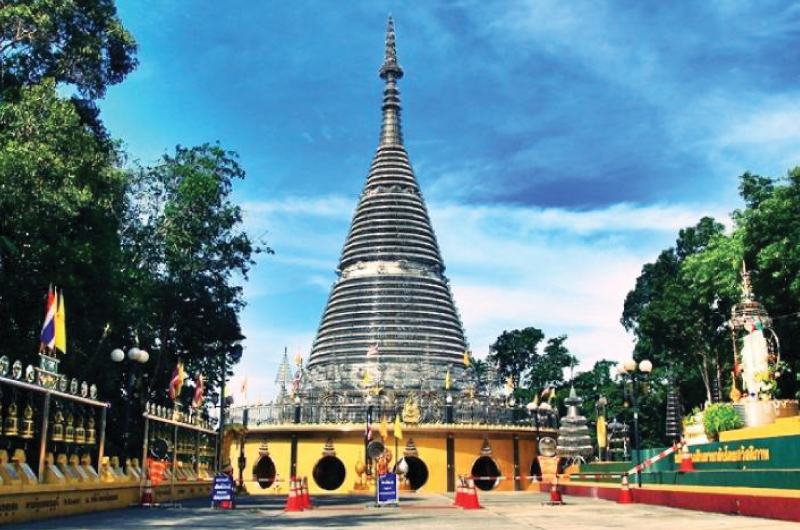 It is a unique temple as it is totally built of stainless steel. As you step inside, you can feel serenity which is ideal for self-meditation. Here you can experience a variety of activities organized by Chang Puak Camp. 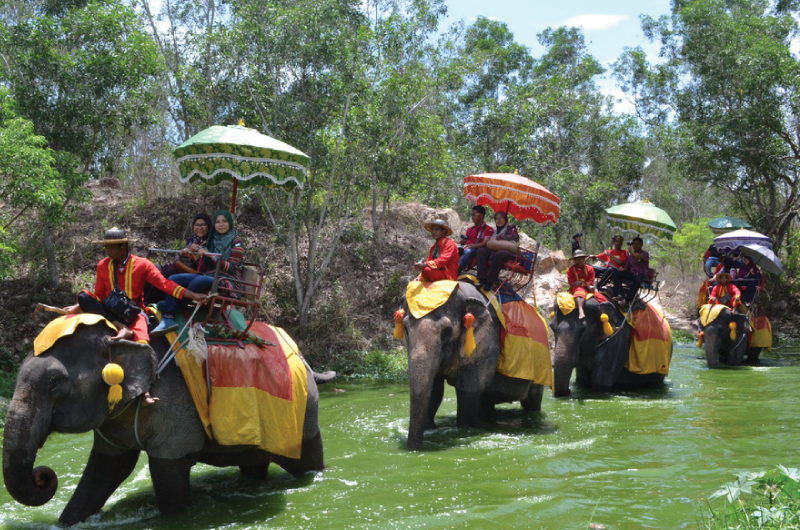 Not only elephants but the camps also offer some exciting activities such as elephant talent show, ATV, BB gun, Archery, etc. 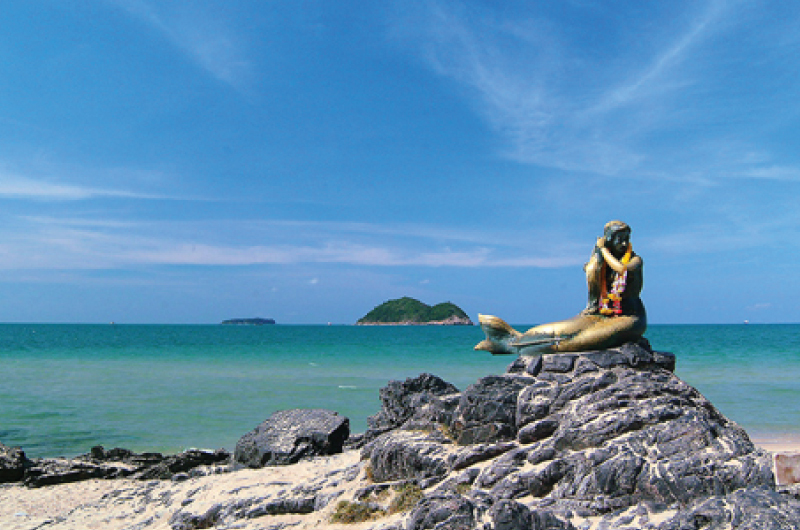 Samila Beach is one of the tourism landmarks you should visit as there is Golden Mermaid statue located on the beach. White delicate sand that really blends together with the pine trees and contrasts with the sea color will persuade you to take off your shoes to feel the softness of the sand. Songkla Old Town is located in Mueang District and is a center where three important roads, Nakorn Nok, Nakorn Nai and Nang Ngam meet and maintains traditional unique. There are Chinese terrace houses, Chino-Portuguese classic buildings, The spirit house of Guan Yu, Nang Ngam Hotel (the hotel of beauty queen), ancient wooden hotel decorated with exquisite wooden-engraved pattern and Hokkien Chinese terrace houses mingled with other buildings along the road side. 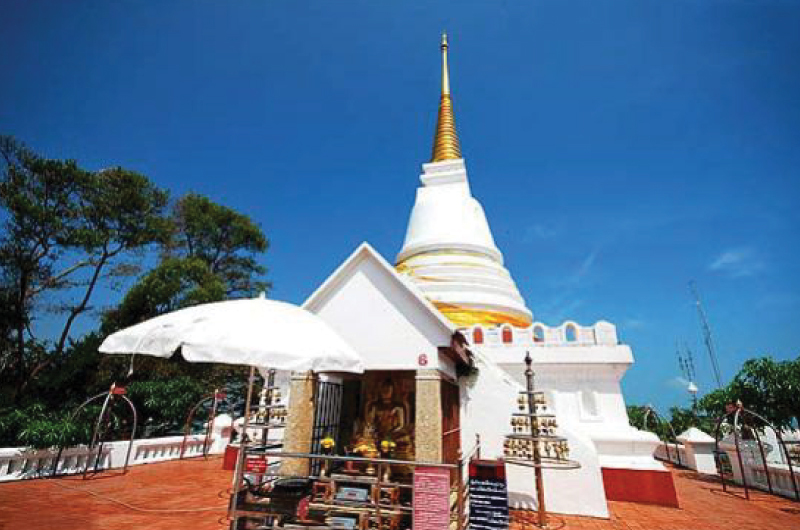 Tang Kuan Hill is a tourist attraction in Songkhla’s Muang District. It is about 2,000 feet above sea level. From the top of the mountain, you can see panoramic view of Songkhla town. 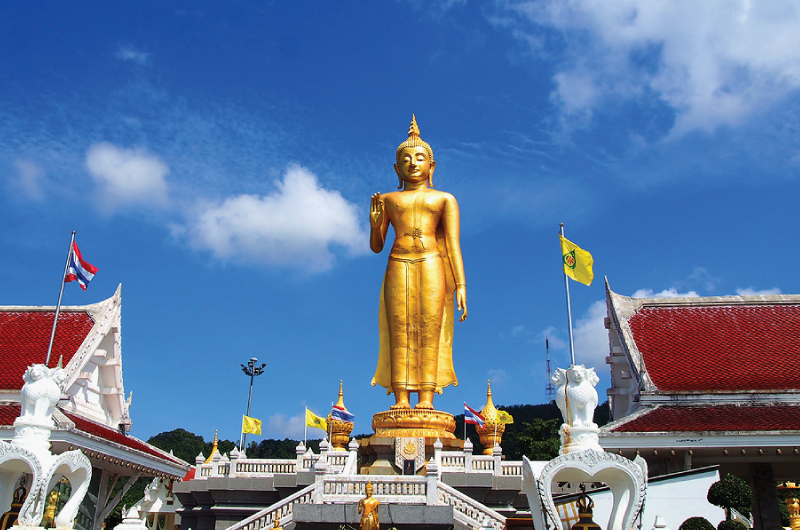 Chedi Phrathat Koo Muang, Buddha relic of Songkhla, is also enshrined on the top of the mountain.